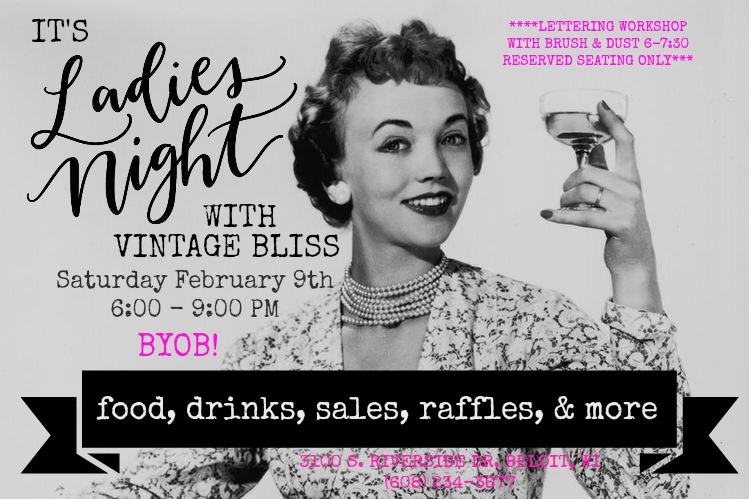 Join us for a special ladies night with fun, food, and special sales! Raffle winners every 30 minutes. Grab the girls and come have some fun.